Effie visited us from Denver on her way to NYC to celebrate her birthday. 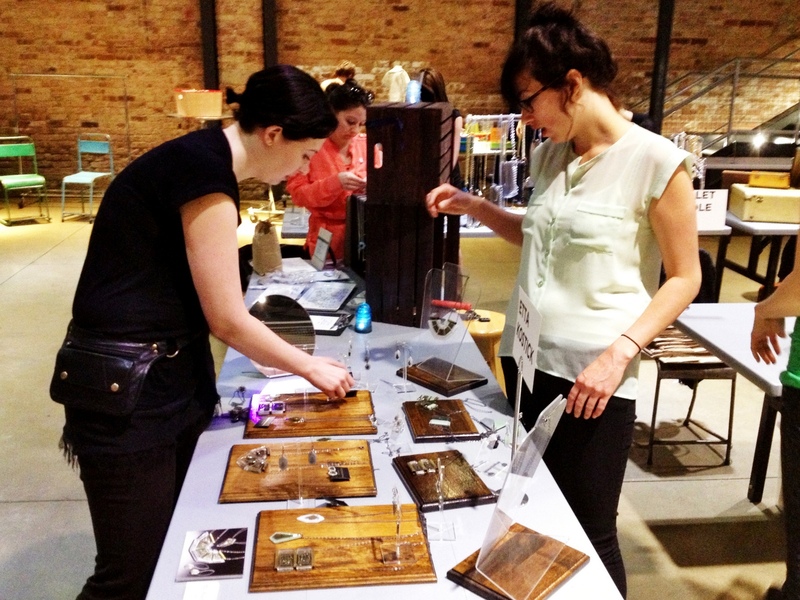 Etta sold jewelry at Dose Market in Wicker Park on Sunday. It was Mother’s Day and I ran into friends Jeff & Lucia, as well as Claire & Ian, who invited me to hold their baby, which I reluctantly did, because of Mother’s Day. It’s forehead touched my cheek, and Claire said the baby pheromones would get me high. High on baby pheromones, Effie and I walked through Wicker Park. The timing of her visit was perfect. 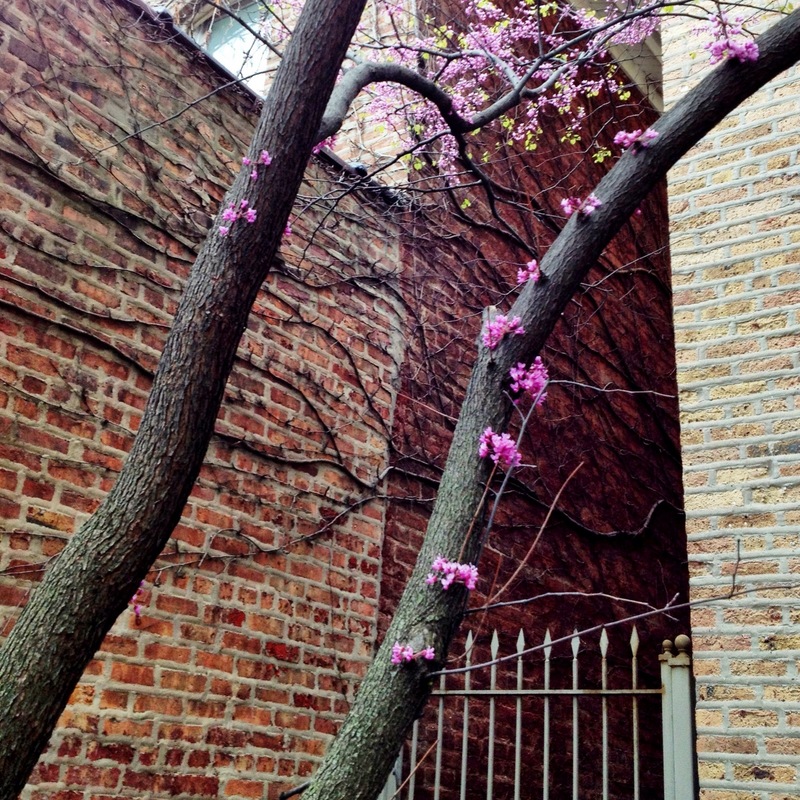 Real warmth of spring brought about the first bloom of flowering plants, like the Dr. Seuss tree.